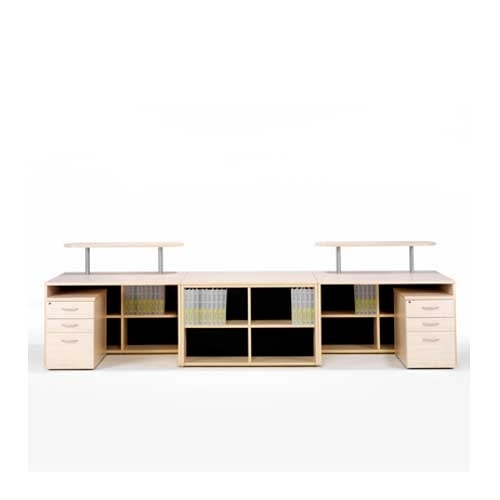 Gresham Modular Reception Desk. 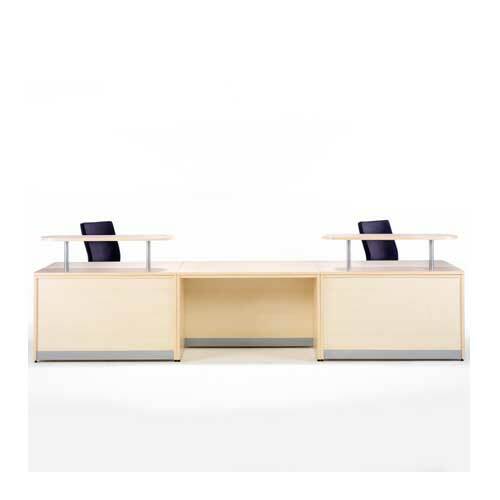 Available With A Large Range Of Shapes and Sizes That Can Be Configured To Suit Your Reception Area. For Further Details Please Contact Our Sales. Price on application.